Is an Australia based company assisting travelers with organising the ultimate holiday transportation in Australia and New Zealand: Motorbikes! Aussie Rider has been operating since 1997, and its owners/ operators will be of your assistance with more than 30 years of professional travel industry-experience behind them! 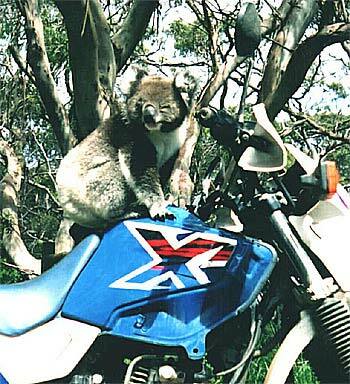 Check out the exciting Motorbike Tours in both Australia and New Zealand. 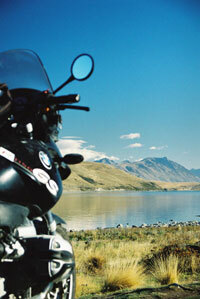 The annual highlight is our New Zealand Explorer motorbike tour. Tailored tours for clubs and companies? No worries mate!